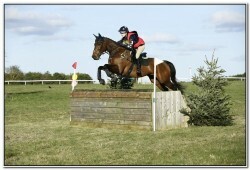 Nicki Strong’s Blog: Storming through spring! We caught up with Nicki Strong to hear all about her latest adventures (and some trials and tribulations!) with Blue. 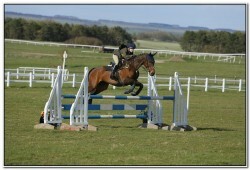 She has had a rollercoaster of a month, but definitely ended on a high at Larkhill!